BUSINESS leaders have warned Lismore City Council's pushback against a $90 million expansion of the Square could send a negative message to future investors, harming the potential for growth in the region. 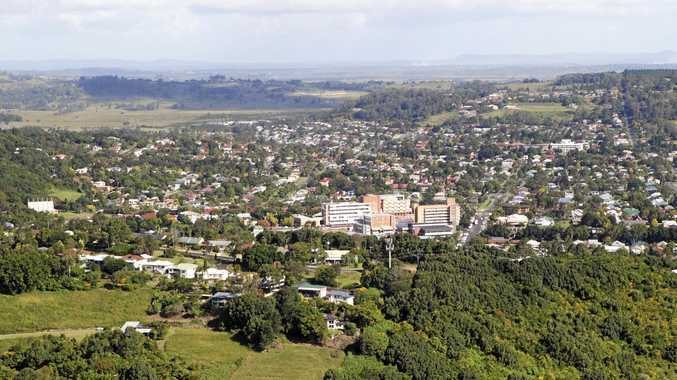 NSW Business Chamber's Northern Rivers Regional Manager, Jane Laverty said she was "quite surprised councillors knocked back" the opportunity to explore the potential investment. She said rejecting the proposal to explore the expansion may send a negative message to investors not just eyeing off Lismore. "I am concerned about the message for the Northern Rivers if councils turn their backs on opportunities without exploring them more fully," Ms Laverty said. North Coast Commercial Real Estate principal Chris Harley agreed with Ms Laverty. While he said the decision wasn't "the end of the world", Mr Harley said the proposal rejection isn't the message the councillors would want to send to prospective investors. Lismore CBD businessman Andrew Gordon expressed his disappointment about the councillor's decision at a time when Lismore needs "economic drivers" to boost its economy, especially after the March floods. "It's a decision we will live to regret. 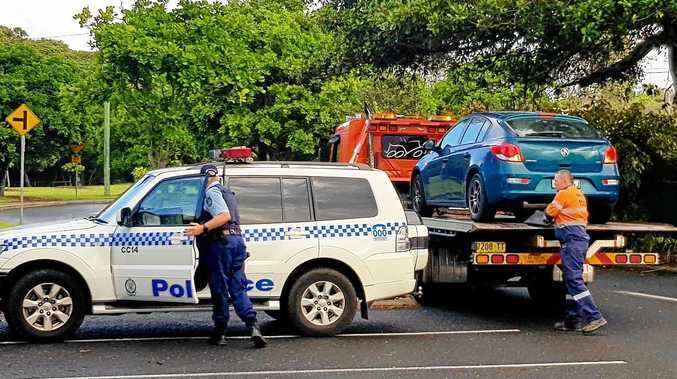 It will come at a cost to the community," Mr Gordon said. "I'm very disappointed at the poor outlook of our councillors." Mr Gordon, who is also the vice president of the Lismore Chamber of Commerce and Industry, said the rejection to consider the expansion may have cost the community jobs and economic growth. Ms Laverty described Lismore as an "intelligent community" that should have been allowed to voice their opinions on the expansion through consultation. For now, plans to expand Lismore Shopping Square are dead in the water. Managing director of McConaghy Properties, Gary McConaghy said the message from last night's council meeting was made clear by the councillors and community. "At this stage we won't be investing any more time into the proposal," Mr McConaghy said.